Hi! 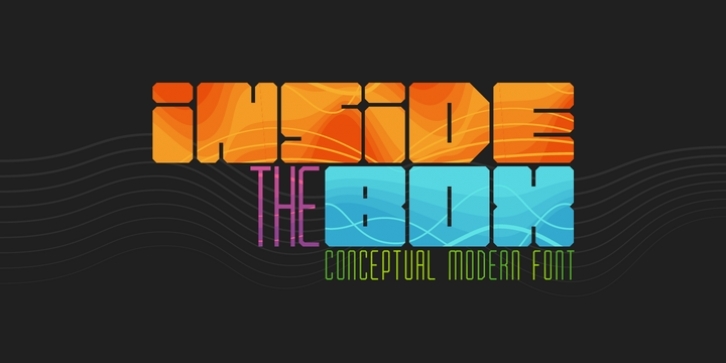 Introducing this conceptual modern typeface “Inside the BOX”. It’s a two-in-one font - big letters are made bold and fat :) and small letters are thin.